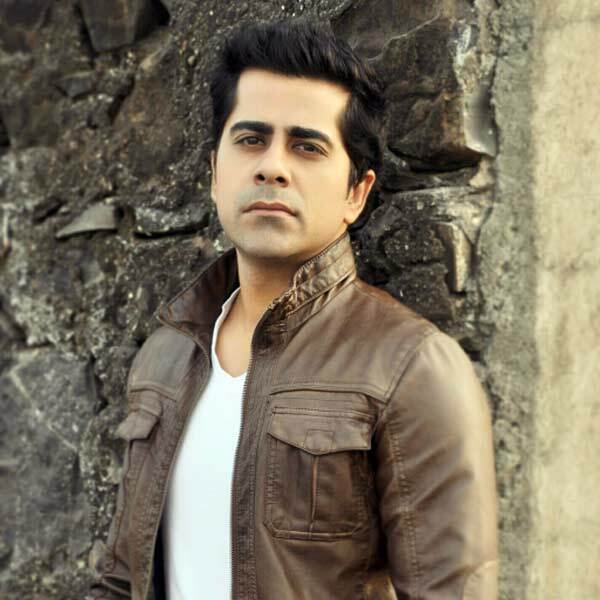 These are a few of the many traits of India’s most versatile TV host and actor Gunjan Utreja. The Suave anchor is known for his witty sense of humour that sends people around him into uncontrollable fits of laughter. ​His infectious energy, deadpan delivery of hilarious one-liners and anecdotes, has won the hearts of millions across the globe. His presence on stage or in front of the camera can take the show to a whole new level. Having hosted over 1500 shows across the globe in every possible genre, Gunjan has proved time and again that he is a complete entertainer with extra-ordinary talent. Gunjan was featured in the FILMFARE magazine; collector’s edition celebrating 100 years of Indian Cinema. The talented anchor was also honoured by HINDUSTAN TIMES as one of the 'YOUNG ACHIEVERS’ for the year 2013 along with Olympic medal winner - Saina Nehwal, actresses Parineeti Chopra & Yami Gautam, Rapper - YO YO Honey Singh, Miss India World - Vanya Mishra; Cricketer - Manvinder Bisla & many more.